Remember the year-long GTCrea8 Mini Cooper promotion in which we assured you that one GTCrea8 eSavers account holder will receive the ultimate end-of-year gift of a new Mini Cooper? Well, we’re keeping our word! 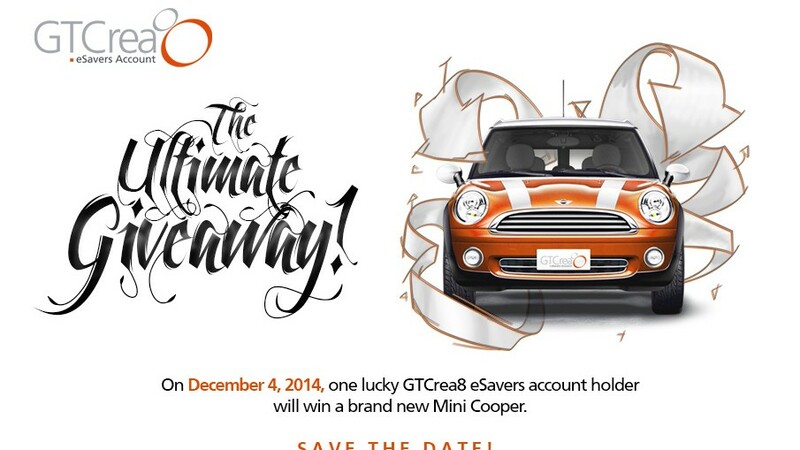 On the 4th of December, one GTCrea8 eSavers account holder will be selected in a fully automated raffle draw to receive the ultimate end-of-year gift of a new Mini Cooper! Only GTCrea8 eSavers who have maintained a minimum account balance of ₦5,000 for six consecutive months and have used a POS, an ATM or internet banking for transactions at least five times in the same period are eligible to win the prize. The truth is, anyone can win the car—it could be you! Follow @gtcrea8 on Twitter and Instagram for live updates from the event. Hmmm this is gr8 oooo I just have a student savings account and I don’t see my qualification as listed above but I believe one thing “it can be me” wink!!! I pray I win o………. I’ve not been able to maintain 5k for six consecutive months though but it could also be me. Hi, Egoh. 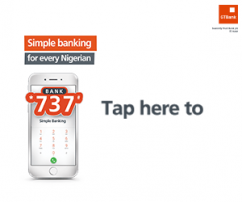 Here’s everything you nedd to know about the GTCrea8 e-Savers account: http://gtcrea8.com/about-gtcrea8/. 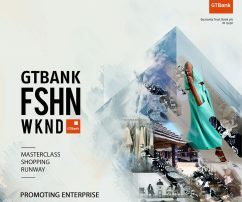 I know GTBank keeps to its words. I am confident the company will keep to this.